Order a latte and immerse yourself in an aromatic adventure. 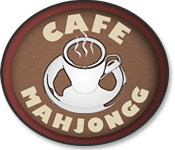 Match tiles to earn your favorite coffees from around the world!Match tiles to earn coffees.Order up a tall latte and immerse yourself in the wonderful world of coffee at Cafe Mahjongg. 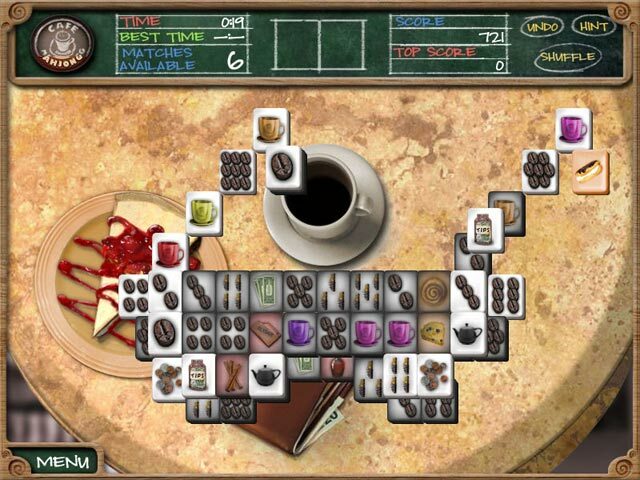 Match tiles to earn your favorite coffees from around the world! Try out the House Blend – for a story adventure or Espresso if Free Play is more your flavor. 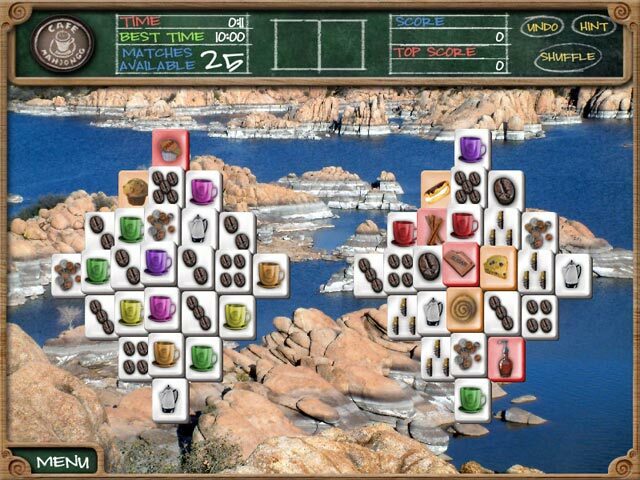 Customize and create your own unique blends – upload your favorite picture and use it as a background wallpaper while playing your favorite mahjong tile set. 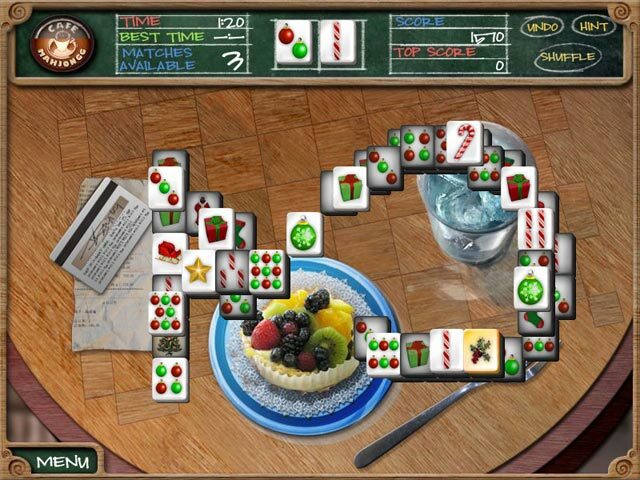 With over 120 original levels, Cafe Mahjongg is your gaming and coffee fix.